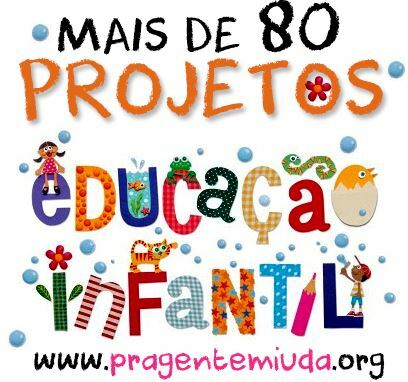 texto do Observador de 12 de julho de 2015. 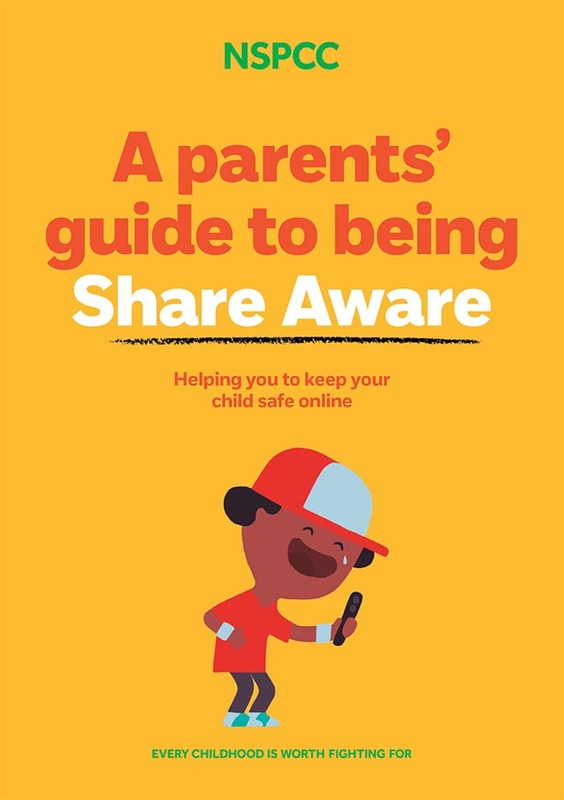 NSPCC (National Society for the Prevention of Cruelty to Children) in the UK is running “Share Aware”, an online safety campaign giving parents a range of practical and engaging information and tools to help their children to enjoy the web safely. The campaign launches with two short animated films, “I Saw Your Willy”, and “Lucy and The Boy”, each dramatising how quickly things can go wrong when you share things you shouldn’t online. “I Saw Your Willy” shows a young boy innocently mucking around with his mate and their smartphones. But a split second decision to share something he shouldn’t creates a snowball effect that follows him wherever he goes. “Lucy and the Boy” demonstrates that online chatting with what one assumes to be peers is not always what it seems. The NSPCC Share Aware campaign includes ‘Net Aware’, no-nonsense online guide to the social networks, sites and apps that children use, featuring ratings from both children and parents and produced in partnership with Mumsnet. A downloadable guide provides tips for parents on keeping children safe online. 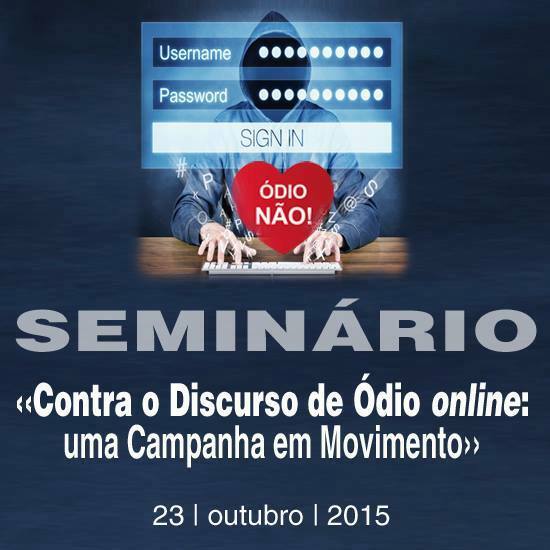 texto do site http://nobullying.com de 4 de junho de 2014. What can one do about Cyber Safety for Kids? While the Internet may arguably be one of the most wonderful things invented by human beings, it is nevertheless also one of the most complicated, far-reaching, and potentially dangerous environments on earth. Is it any wonder, therefore, that several whole new industries (social media networking, e-commerce, e-publications, etc.) have arisen expressly because of the Internet? Just as assembly-line manufacturing created millions of jobs in the early 1900s, the Internet has created as many jobs globally. This economic well-being, however, has come with its own headaches and tribulations. The Internet has, incredibly, also brought in a whole new market of criminal activity. In fact, Cyber-crime is changing many of the strategies and objectives of the law enforcement community. “Virtual crimes,” as these illegal activities are sometimes called, however, are anything but “virtual,” especially when they refer to the abuse, mistreatment and physical harm of some of society’s most vulnerable citizens: children. Many parents/guardians who would never let their children drive a car often let their children use the Internet without any kind of meaningful preparation or supervision. This is a huge mistake! In general, children do not have the maturity, personal skills, or knowledge to safely navigate the Internet on their own. This does not mean that you have to keep them away from the Internet altogether or that you have to constantly supervise them but it does mean that you have to help them develop the skills they will need to stay safe. Before you allow your child to use the Internet, give them a thorough introduction into what they can and cannot do while on the Internet. This means not assuming that your child knows what you know or that they are intelligent enough to figure it out on their own. Cyber Safety for Kids also means setting boundaries, giving them strict rules to abide by (with negative consequences, such as loss of computer privileges, if they refuse to abide by your rules), and using every tool available (direct supervision, screening software, permission to use only approved sites, etc.) to make sure your child stays safe. 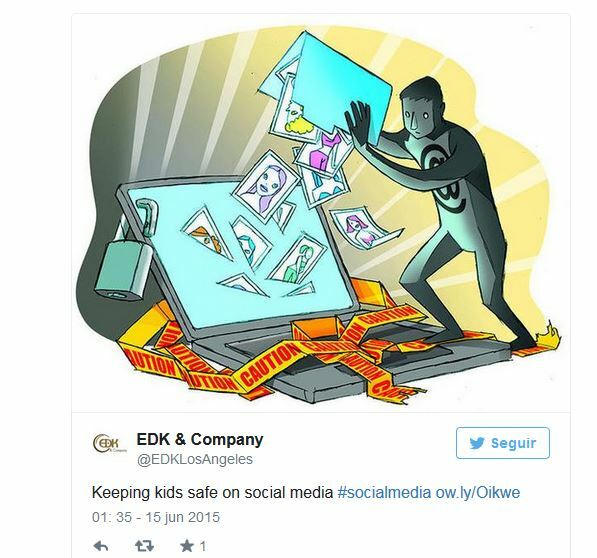 Cyber Safety for Kids: What Are the Consequences of Not Preparing Your Child for the Internet? Children will be approached by predators posing as someone else while on the Internet. This is a fact you need to accept with Cyber Safety for Kids. In fact, children need to understand that the Internet is not like school, a local park, or a local movie theater. The person emailing, texting or blogging with them may not be who they say they are—in fact, they can be someone much older and with intentions to seriously harm them. Natural curiosity—a desire to learn more, as quickly as possible, especially about “adult” things. Sexual development issues—especially for older kids, there is an intense desire for them to explore their sexuality. This is one big reason for blocking out pornographic sites from your home computers. These pornographic sites are easily accessed, poorly protected from minors and are often used by child predators to find victims. A desire to please/obey adults. Unfortunately, the same respect a parent depends on to keep a child safe is the same tool some predators will use to lure children into compromising situations. A child will easily listen to another “child” writing to them but they may also listen to someone identifying him/herself as an adult but who has bad intentions, especially if the person identifies him/herself as a friend of the family. Fear of punishment if they tell parents/guardians. Children, assuming they ever realize the danger they are in, may withhold important information from a parent/guardian because they fear they will be punished. Child predators count on that fear and may even remind children not to tell anyone, otherwise they will face punishment. Cyber Safety for Kids: What Can Parents Do? Fortunately, there are many resources on the Internet for parents/guardians who want to keep their children safe. You need to fully familiarize yourself with these resources. Also, connect with organizations and law enforcement agencies, perhaps finding out how you can help make the Internet safer. Purchase and install into all the computers (including Internet-accessing mobile devices: tablets, laptops, smart phones, etc.) your kids can get access to in your home parental limiting and Internet screening programs. They can block access to certain sites, help monitor your children’s Internet activities, and, as an added bonus, actually help protect your computers from viruses, spam ware, and other things that pose dangers to you personally. Make sure you computers are in high-traffic, easily visible areas—this discourages the use thereof for inappropriate purposes. Spend some time using the Internet with your children; ask them to take you where they like to go. Show them what you like to do while online. The idea is to establish “virtual” relationships with your kids and to keep open the channels of communication with them. You don’t need to keep them from the Internet but, rather, to help them use it more intelligently/warily. Keep tabs on who your children are communicating with online—this is not spying but being responsible/caring parents/guardians. Your children may unknowingly be communicating with a serial killer or a child molester. You would be able to tell what is suspicious—most children, however, lack the skills to tell what is suspicious and what is “normal” communication. Openly discuss anatomy with your children. Let them know it’s not normal for anyone to address such a subject over the Internet. Let you children know that you would be happy to see them make new friends over the Internet. The only rule (and you must explain to them why having such a rule is so important) is that you must meet this “new friend” before they can meet with them. Offer to take them to the public place that’s been pre-arranged. Telling your children, instead, that they cannot go meet anyone on the Internet may only make them rebel and seek out their own means of transportation for a meeting. It’s better to accommodate your children’s desires than to simply pretend they will blindly obey your demands. Don’t automatically punish children if they do something dumb while online. You may unwittingly encourage them to just not tell you anything next time. You want to encourage your kids to openly discuss things with you and to trust that you will listen to them instead of taking rash, anger-focused action. Pay attention to signs that your child has become more inclined to turn to a new friend online. If your child is withdrawn or naturally introverted, for example, he/she may more likely reach out to someone who appears to want to “talk” to them. Unfortunately, children may find comfort in the anonymity of the Internet. Sharing special, hidden feelings with an understanding, good-listening-skills new friend may be just what the child needed. Don’t ignore anything suspicious or troubling you find on your child’s computer or their communication online. If you, for example, see a name on an email you don’t recognize, ask the child about it. Don’t be afraid to do your own investigating. You can either respect your child’s privacy or you can make sure they are safe and secure—which is more important to you? Be wary of any gifts, mail/email, packages, or texting from total strangers for your child; if the child refuses to say who the person is or makes it a point to keep the material hidden, this is a “flag” you simply cannot ignore. Use tools other than the Internet to spot trouble. If you, for example, see strange phone numbers in your phone bill, letters addressed to your child, or other “signs,” investigate them thoroughly. Make sure you save all communication from potential child predators. Some parents, out of anger, will erase emails or clean out their children’s computer, hoping that by doing so, the problem will go away. This will only, though, erase potential evidence/tracing material the authorities may find useful. Don’t be afraid to contact law enforcement with questions, complaints or a request for an investigation. Fortunately, law enforcement agencies today take internet safety for kids (including cyber bullying, bullying in general, potential predators, etc.) very seriously. Accordingly, they have departments and personnel who now concentrate exclusively on this ever-expanding, still-mostly-unresolved area of crime. Keep handy contact information useful for reporting incidents and getting more information (e.g., the CyberTipLine, 1-800-THE-LOST or www.cybertipline.com). You never know when you may need it. Promptly report/take legal action when an incident occurs. Waiting may impair the opportunity to prosecute someone; you may also unwittingly give predators the opportunity to erase/get rid of valuable evidence. Use what are being called “Internet Safety Pledges”—in essence, these are agreements between you and your children that they will abide by certain specific rules and principles. Encourage your kids to report any instance of bullying or cyber bullying. Some children may have to be told what this is and why they don’t have to put up with it. Make sure your own child is not guilty of bullying or cyber bullying. Find interactive games and activities on the Internet that will help teach your children about what to do and not do while online. 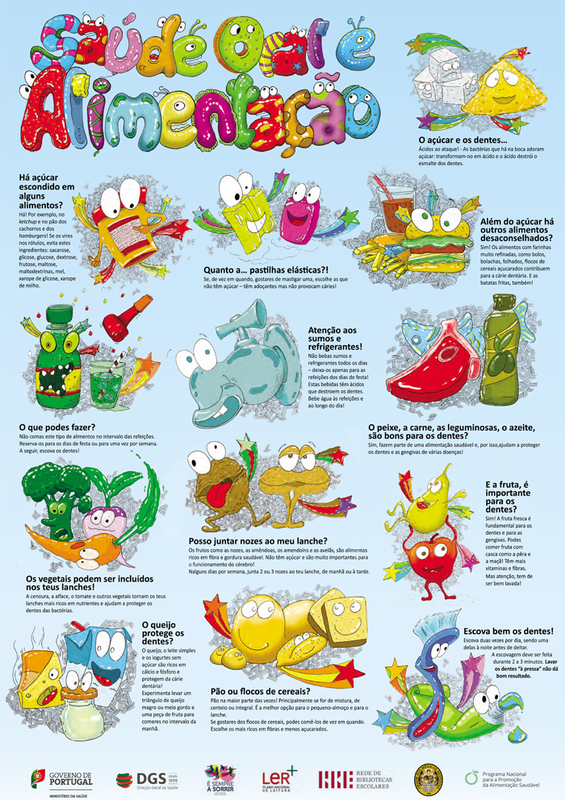 These can help educate you and the kids, while at the same time letting you have some fun. One excellent example is the “Webonaut Internet Academy.” It allows participants to watch cartoon figures as they casually talk about things that might otherwise be boring to listen to. Kids may not realize that they are being educated but, when it comes to young people, you need to keep it as entertaining as it is educational. Explain to your kids what some typical Internet crimes are, including stalking. Kids that are not sheltered from the bad things in the world are better able to defend themselves against it. Let your children know what a responsible Cyber citizen is. 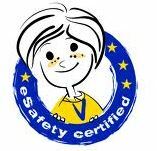 There are rules in Cyber space and, by following them, children can stay safe and secure. When it comes to cyber safety for kids, you need to stay on your toes and be proactive. 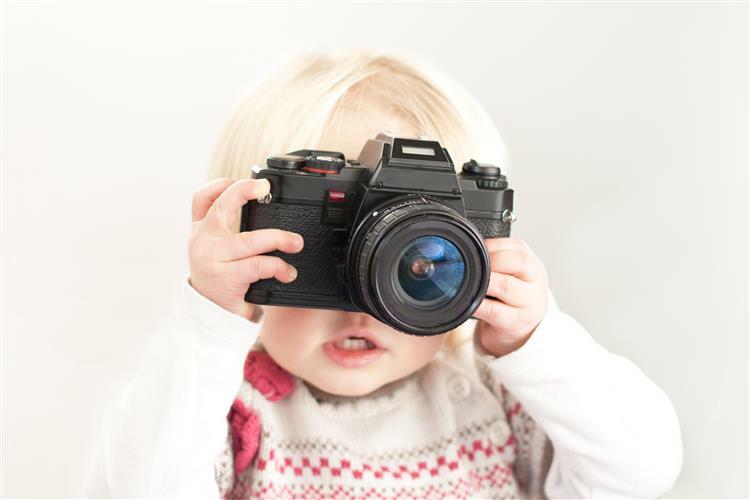 Yes, you can trust children to some extent and give them some freedom—you can even respect their privacy. On the other hand, if you want to protect them from bullying, cyber bullying, and other crimes, you have to take aggressive action, which may include looking at their emails. This is your responsibility as a parent or a guardian—are your children worth the extra effort? Do you need to implement Cyber Safety for Kids? 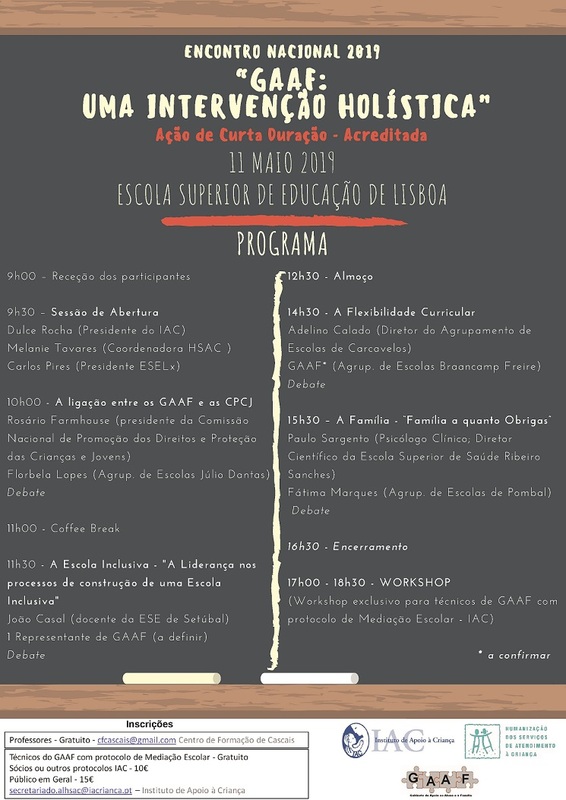 E se o seu filho de 5 anos gastasse 2000€ num jogo? 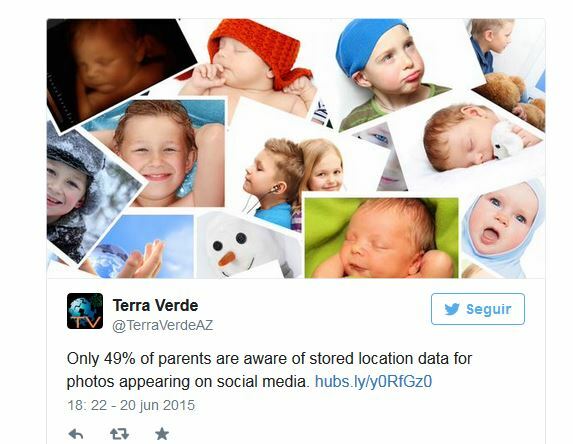 texto do Facebook da Internet Segura de 14 de outubro de 2014. 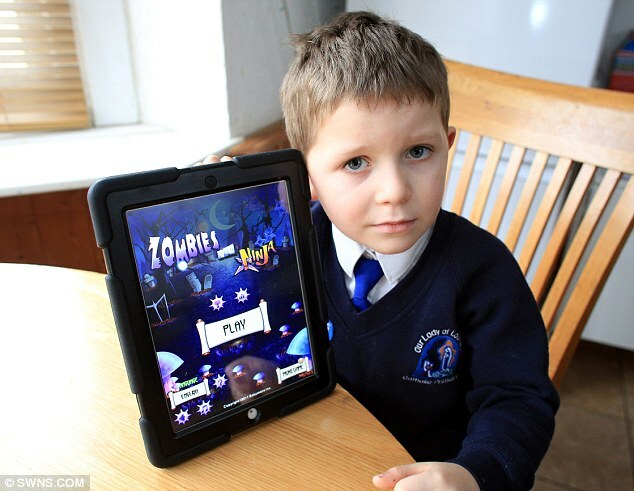 Há precisamente um ano falámos do caso de Danny, um rapaz de 5 anos de idade, que instalou no iPad dos pais um jogo gratuito – Zombies vs. Ninjas. Este jogo, como muitas apps disseminadas nos mercados da Apple e Google obtém lucro através da publicidade e à medida que o nível de dificuldade aumenta, aparecem “promoções” para obter um poder novo, mais armas ou não ver publicidades. Foi com este jogo que Danny pediu ao seu pai o código do seu cartão de crédito, alegando que não tinha de pagar nada. 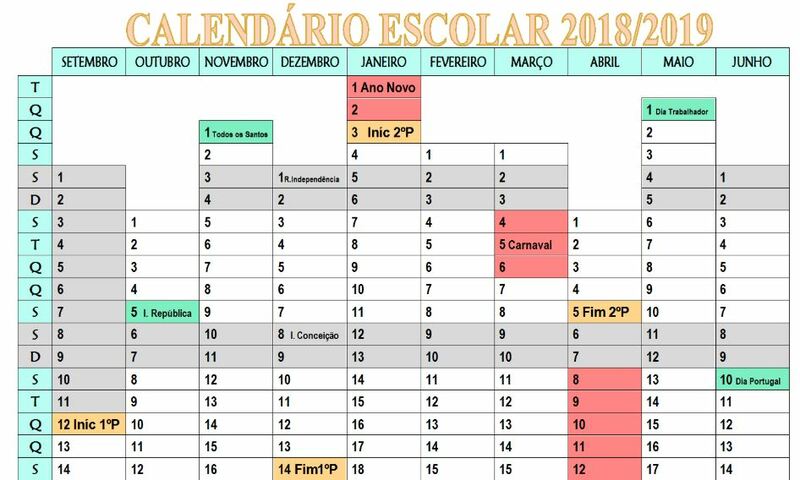 Os pais acederam e deixaram Danny brincar na sala. No dia seguinte, Sharon, a mãe do rapaz, tinha mais de 2000€ para pagar, pelo uso do cartão de crédito. Isto aconteceu por Danny e os pais não perceberem, que a partir do momento em que o cartão de crédito tinha sido inserido, as bombas e armas especiais utilizadas, eram uma aquisição (compra direta) online. Esta história terminou bem, uma vez que a Apple decidiu indemnizar os pais de Danny e outras famílias que caíram no mesmo erro. Hoje em dia é possível observar no iTunes se o jogo tem ou não as chamadas in-app purchases (compras dentro da aplicação) no seu decorrer. 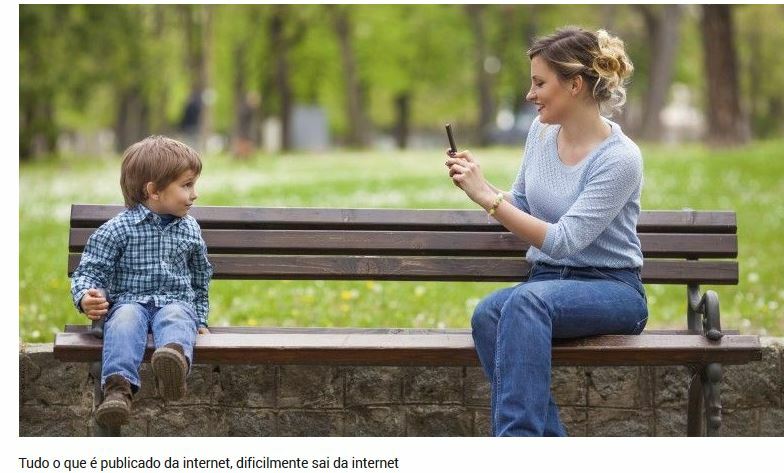 Acompanhe sempre os seus filhos enquanto estes jogam no tablet ou smarphone. 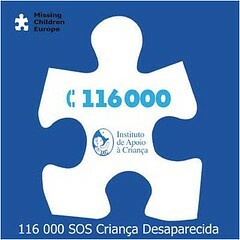 Não se esqueça que o que pode parecer apenas mais um botão para uma criança corresponde ao débito de alguns euros para as carteiras dos pais.